Home > Top Sellers > ROOT COVER UP - Natural looking color hides gray hair - LB - TOP SELLER! Cover your roots! 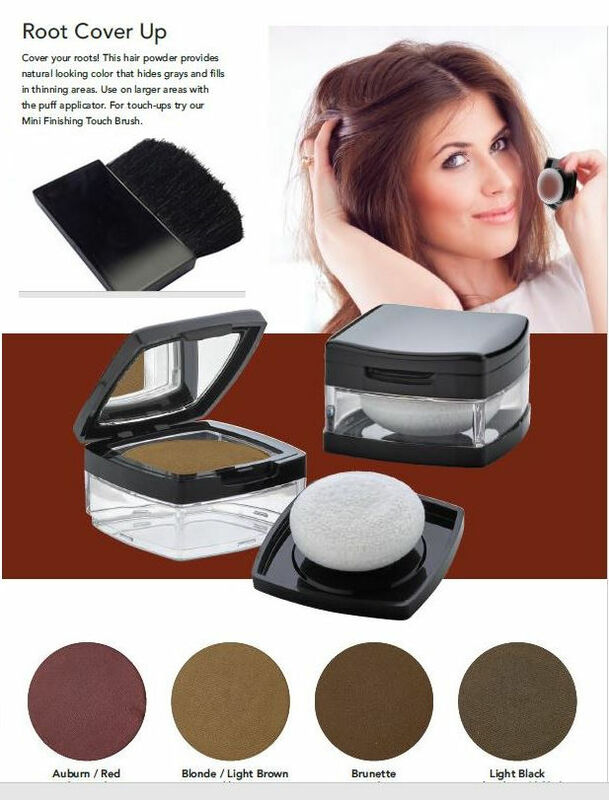 This hair powder provides natural-looking color that hides grays and fills in thinning areas. Use on larger areas with the puff applicator. Paraben free. For touch-ups try our Mini Finishing Touch Brush.